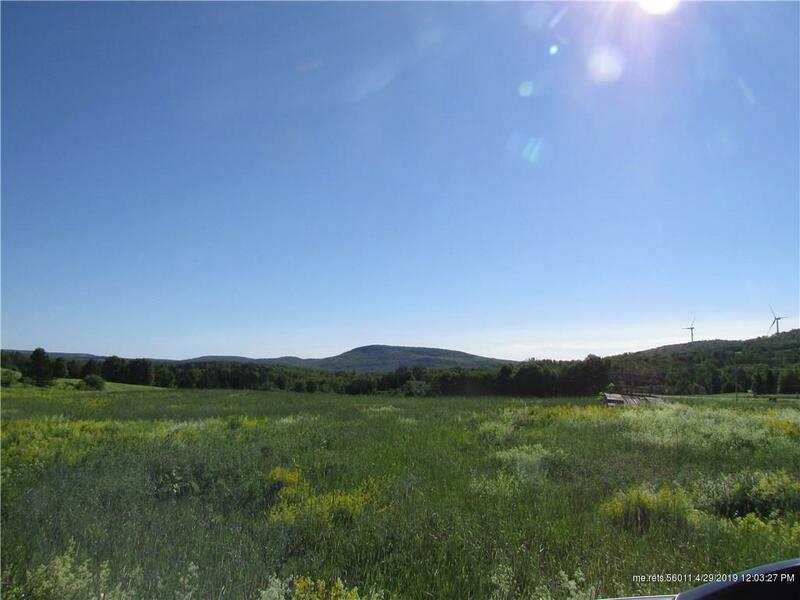 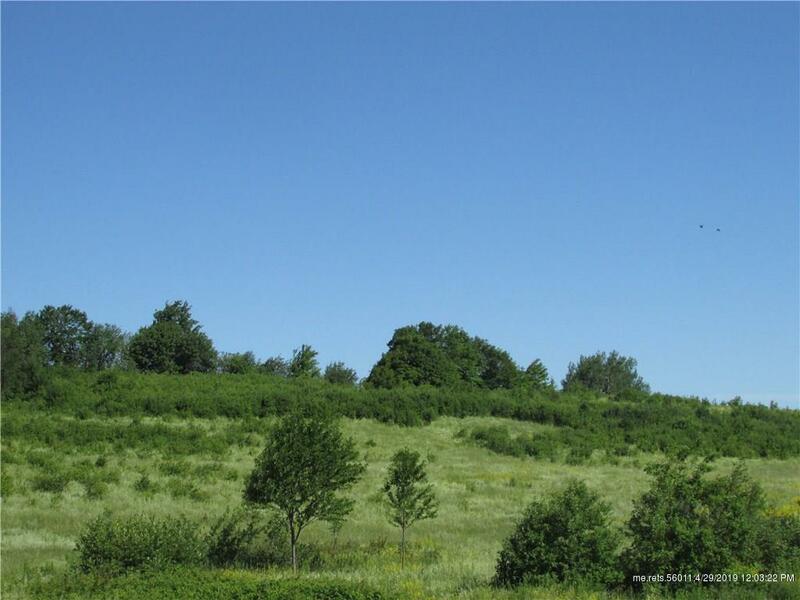 Enjoy views of Oakfield Hills! 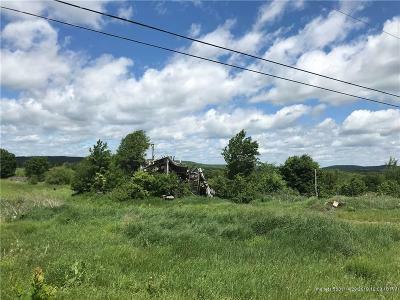 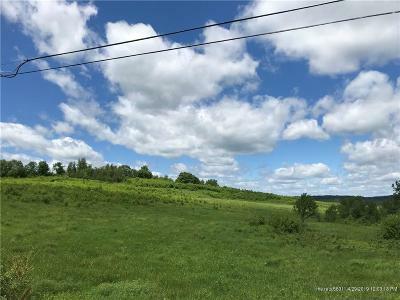 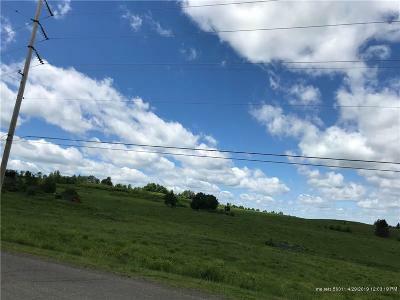 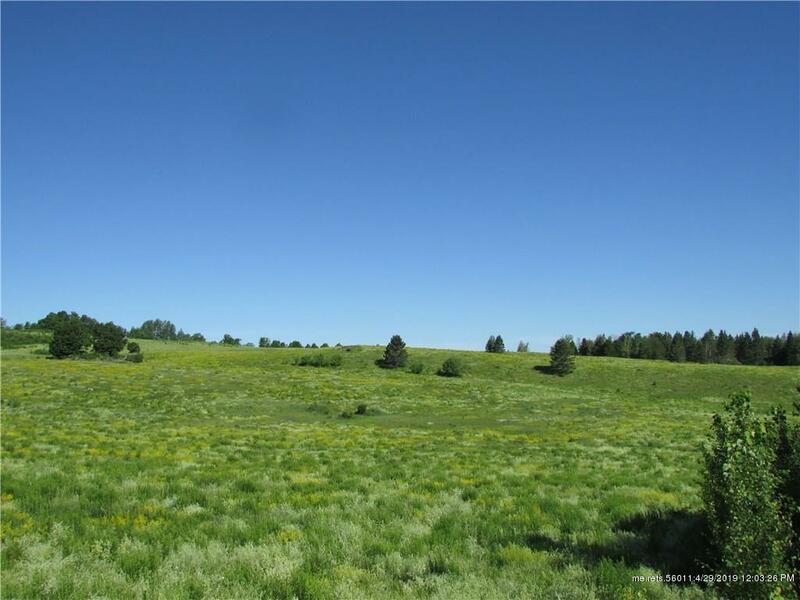 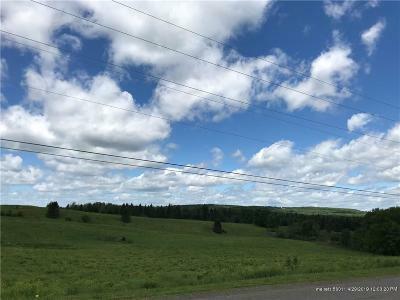 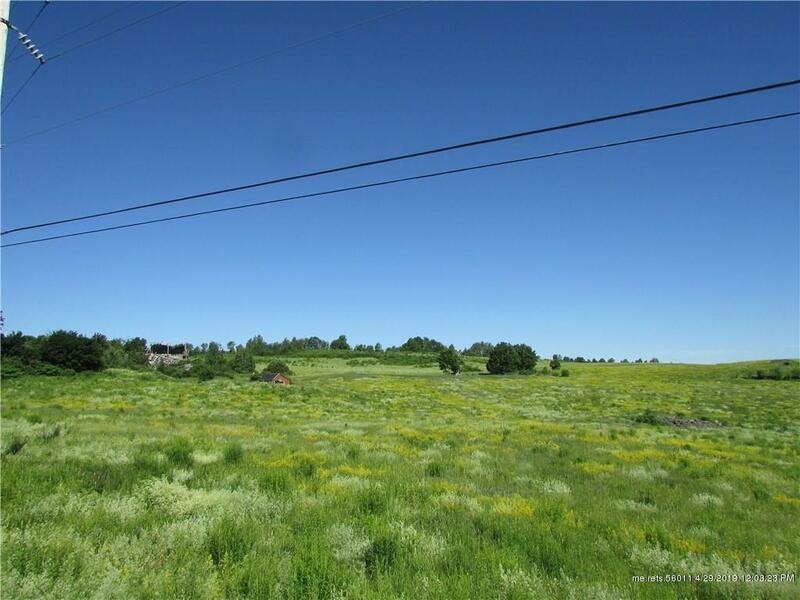 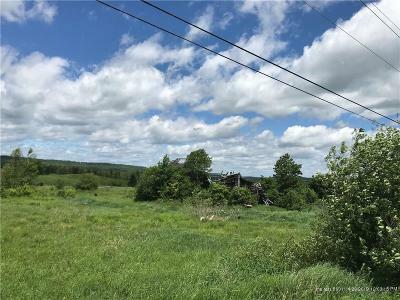 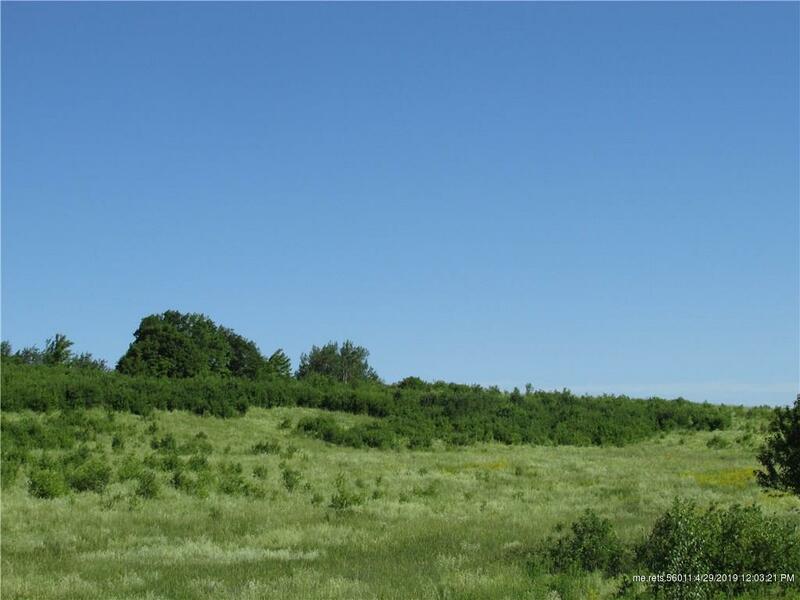 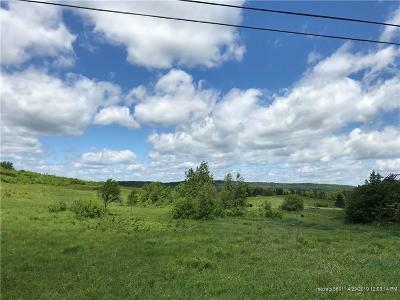 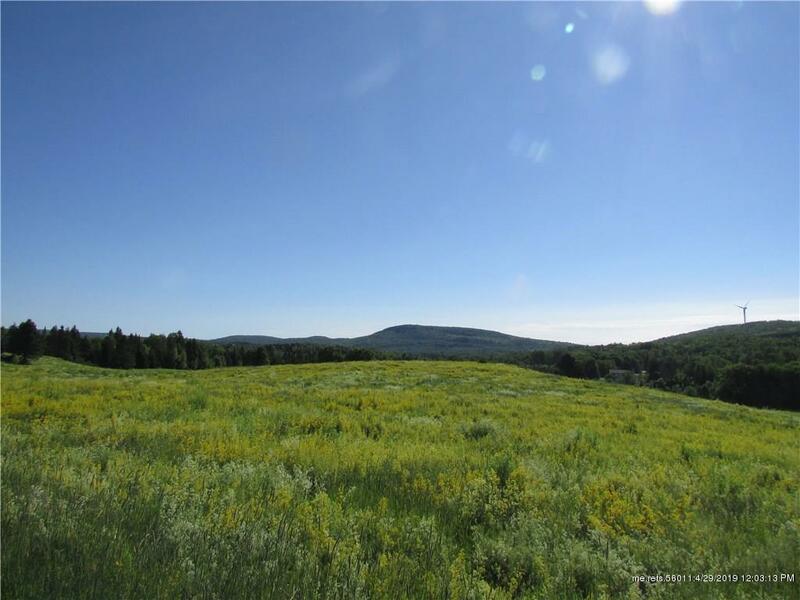 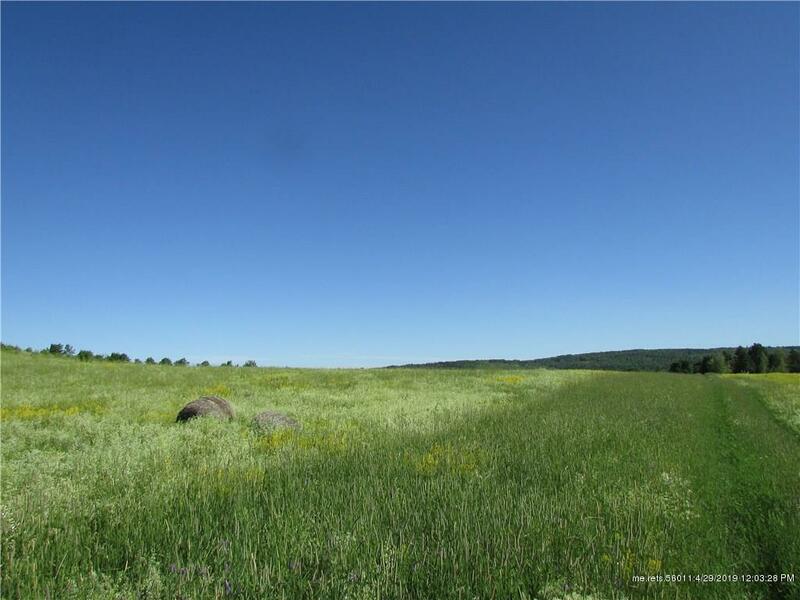 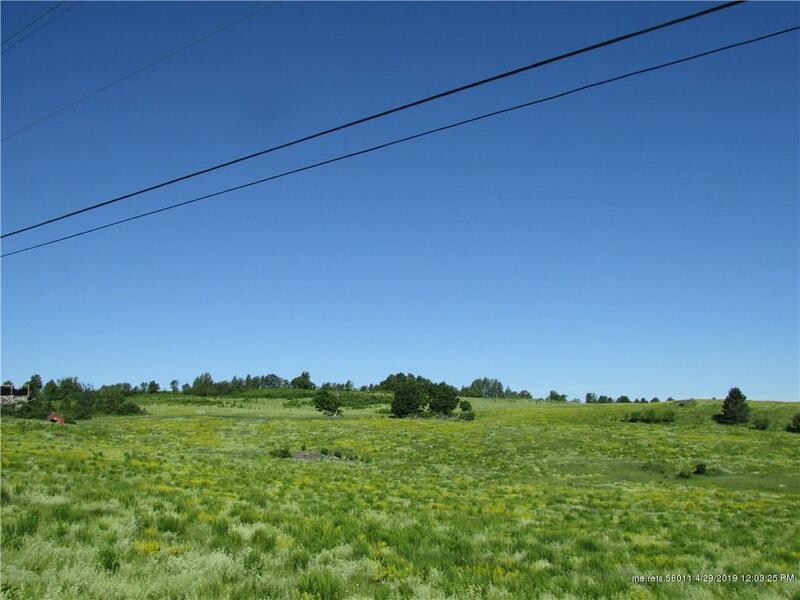 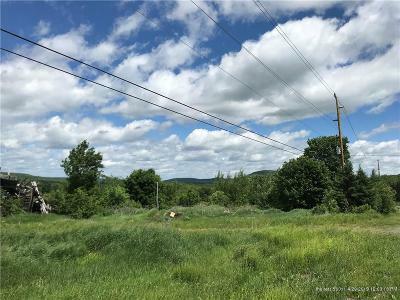 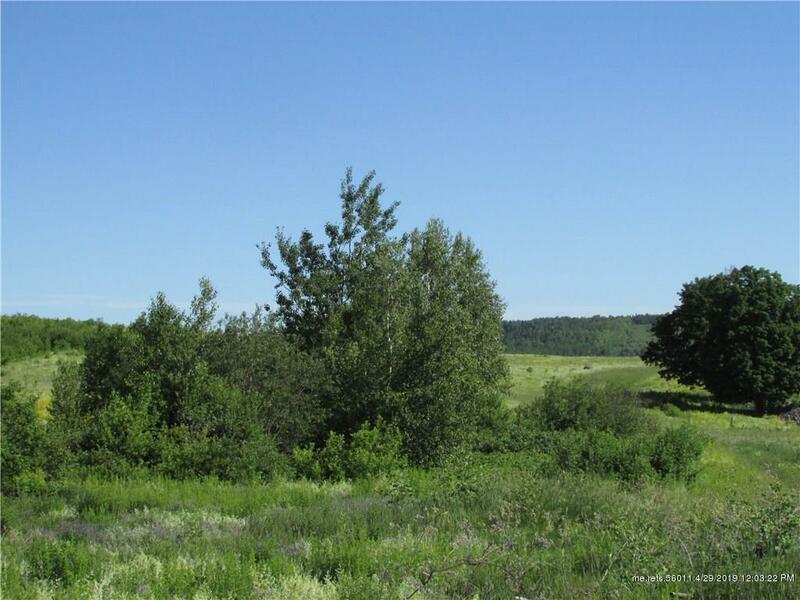 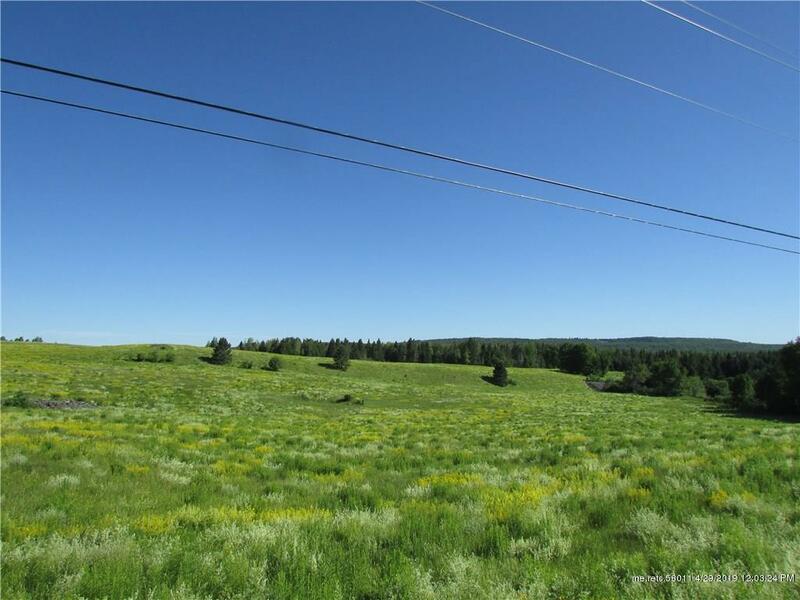 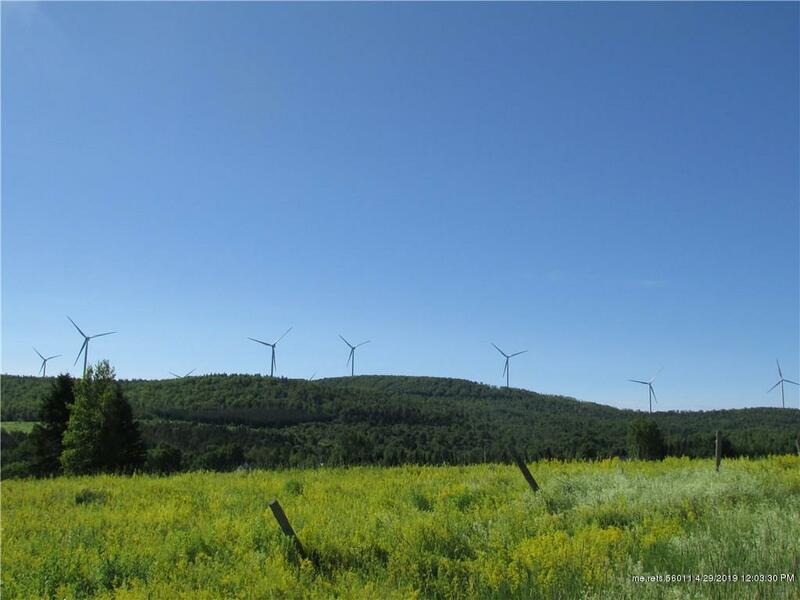 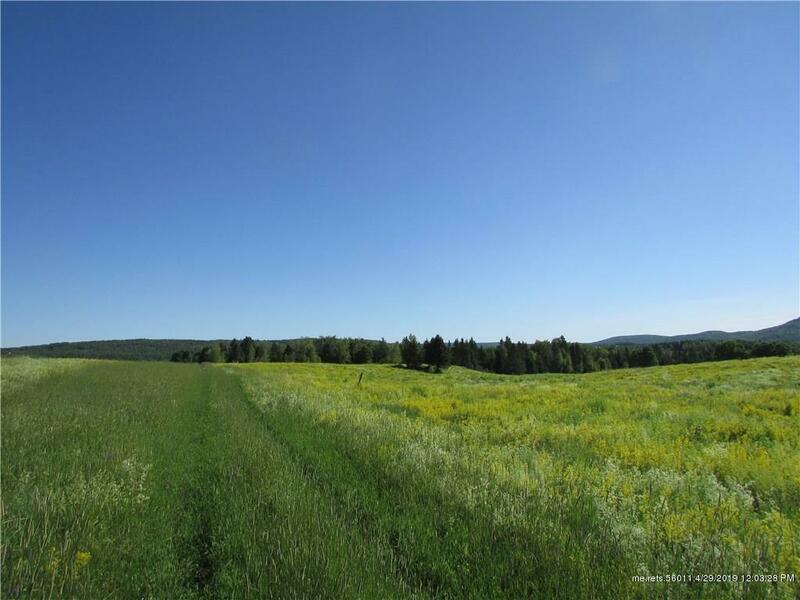 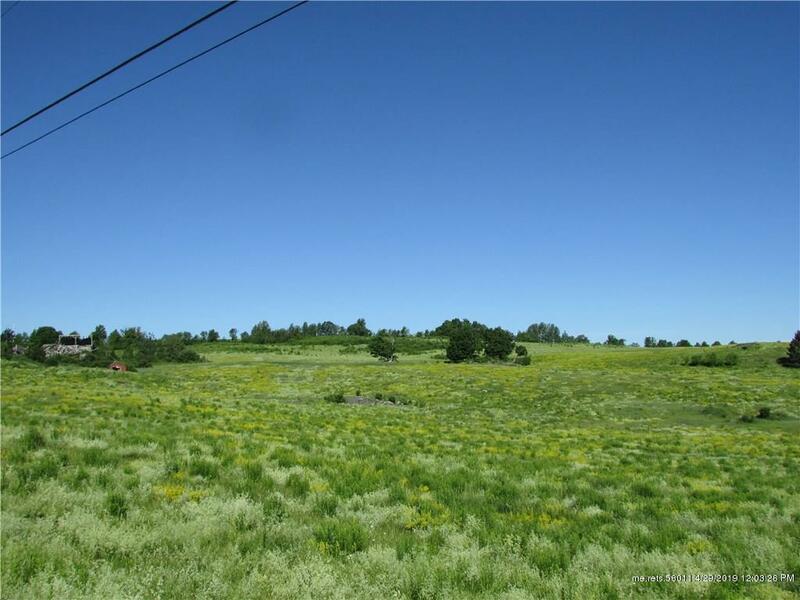 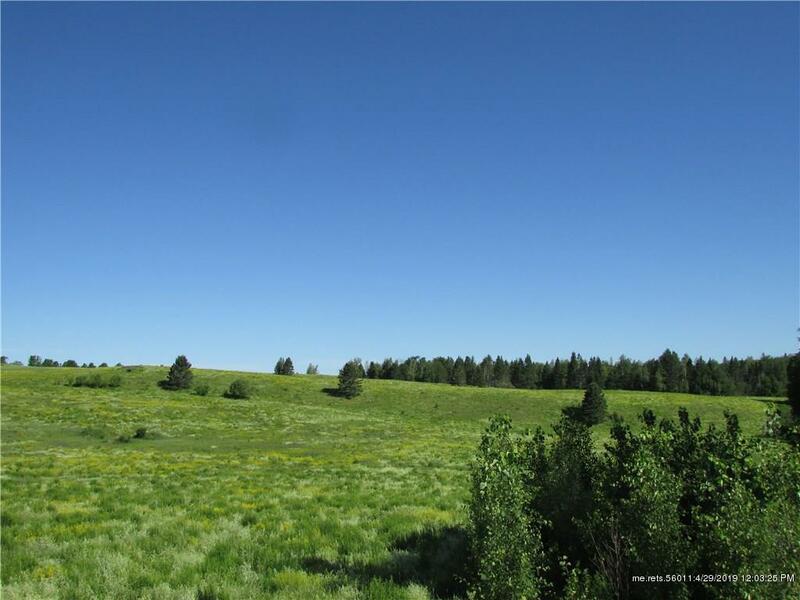 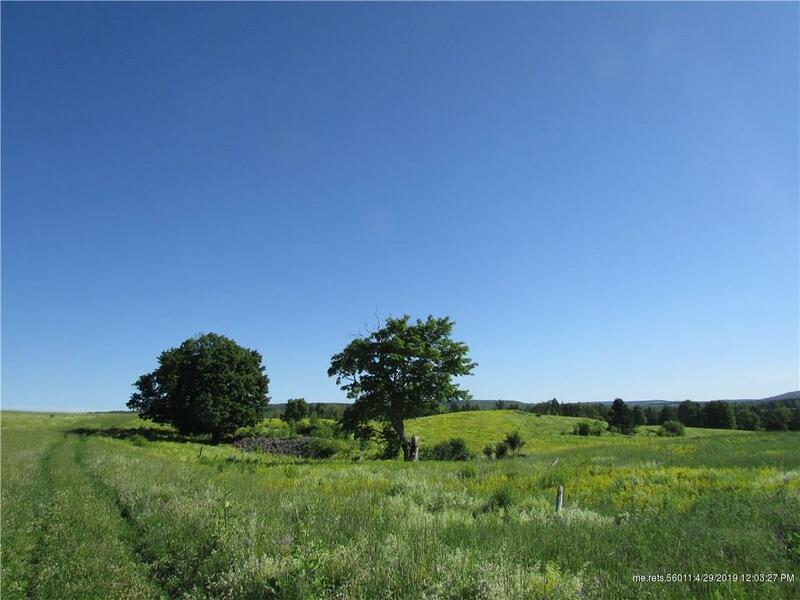 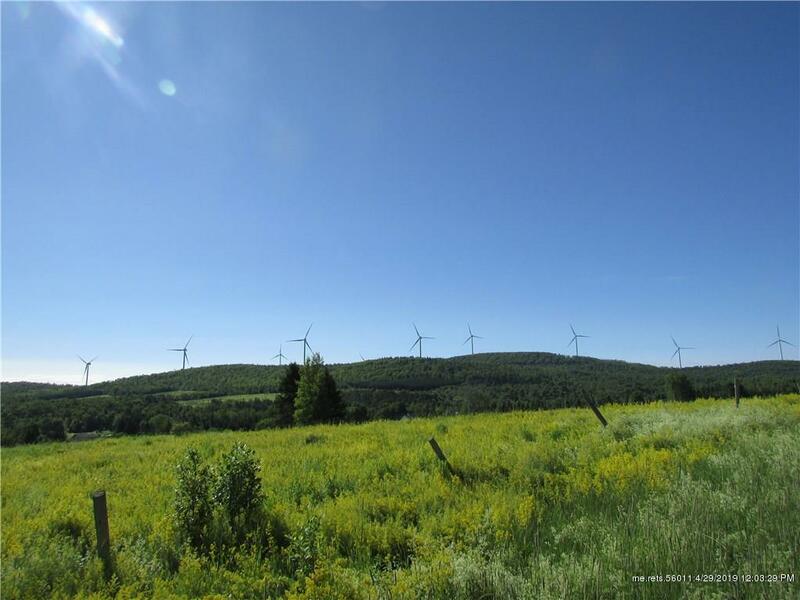 Nice place to build on 128+/- acres with open fields and rolling hills. 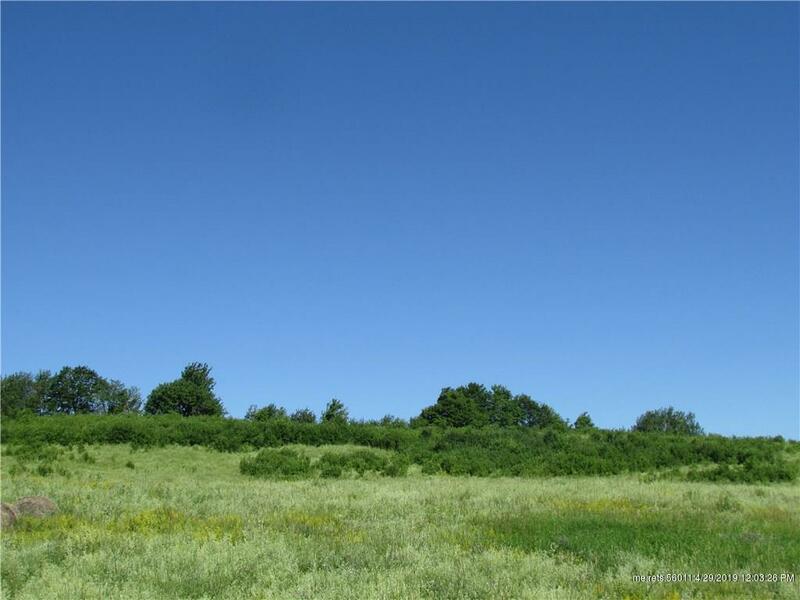 Reclaim the land! 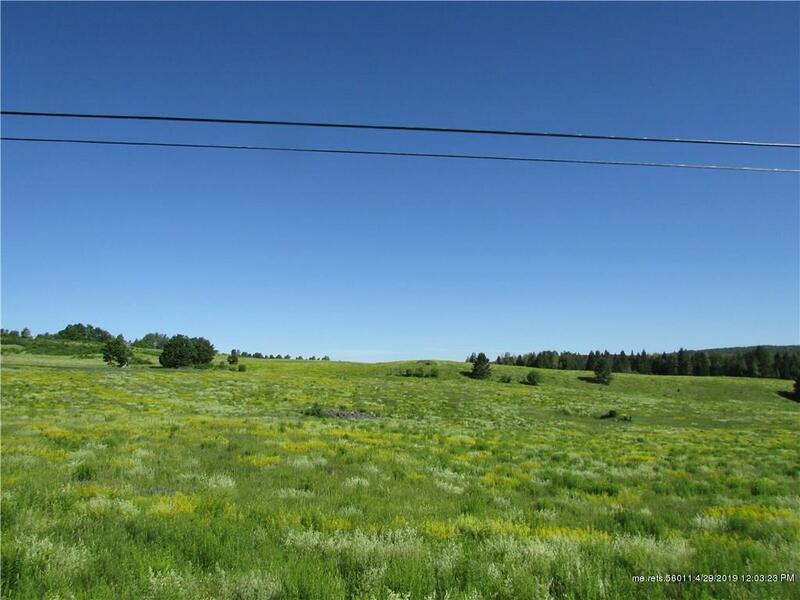 Open fields along 1,500' of road frontage. 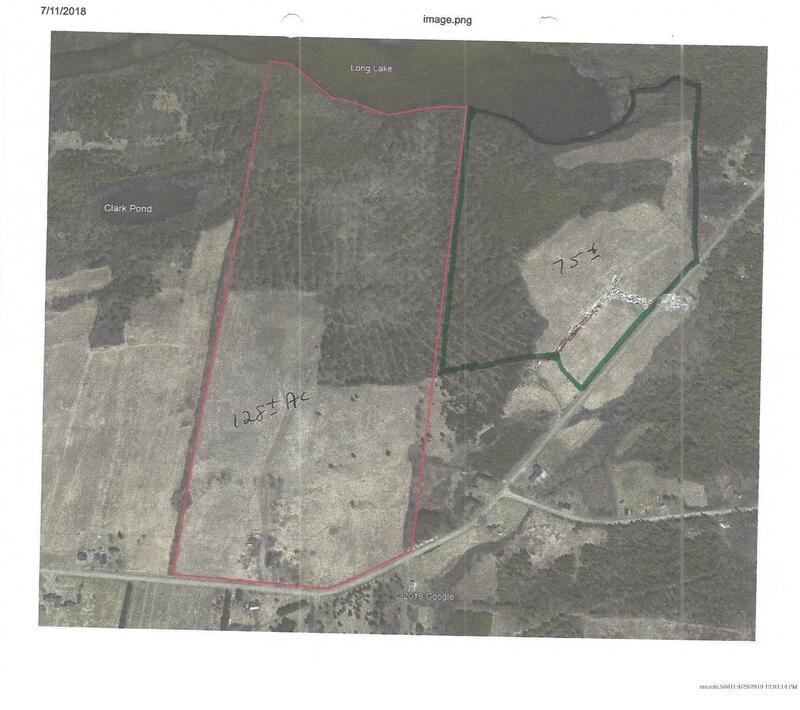 Mixed woods on back of lot have been harvested in recent years. 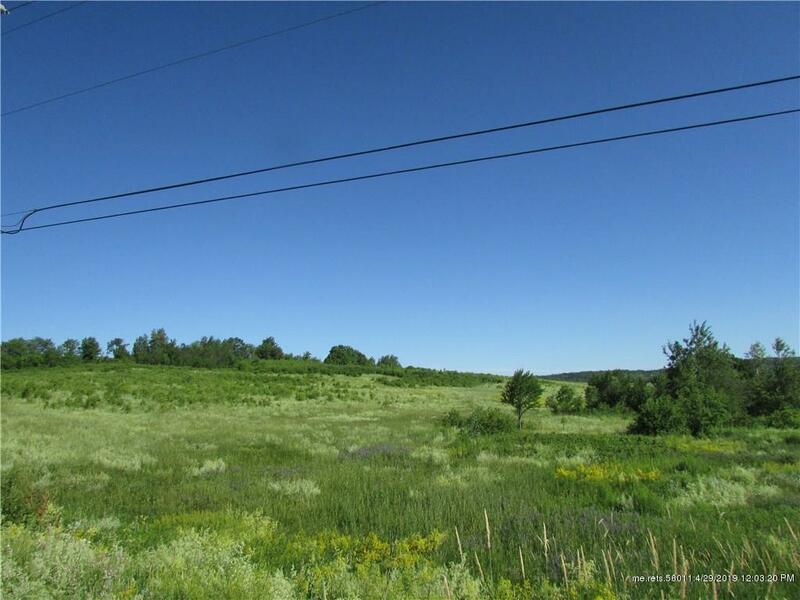 Back of lot has approximately 1,300' frontage on Long Lake. 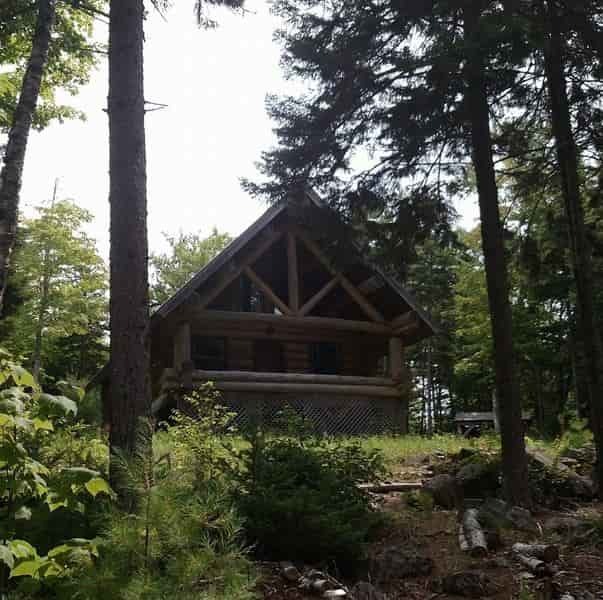 Maine Lake map describes Long Lake as 55 acres with a maximum depth of 4'. 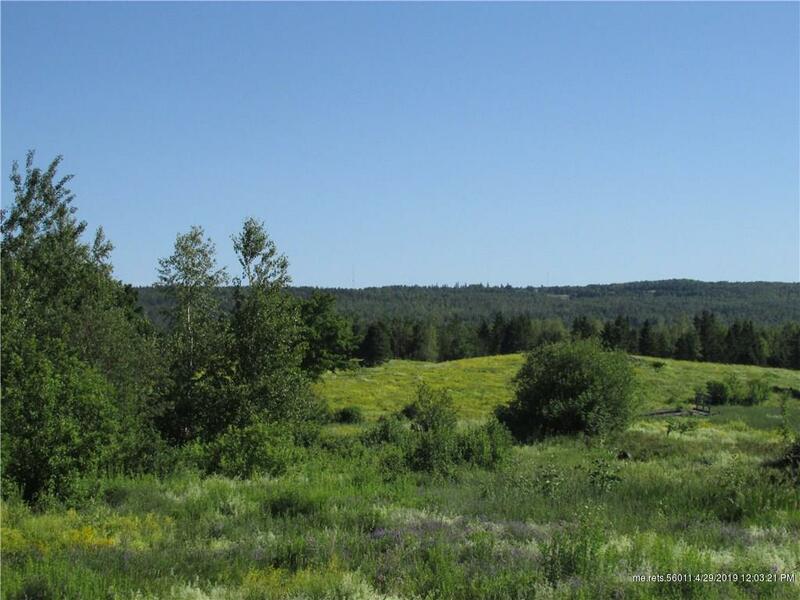 Ideal habitat for chain pickerel. 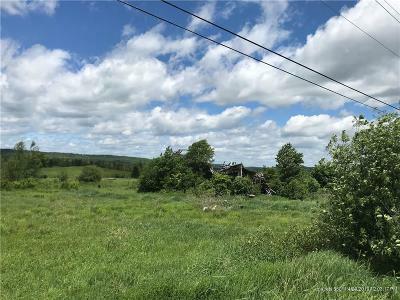 Let's discuss the details and potential!